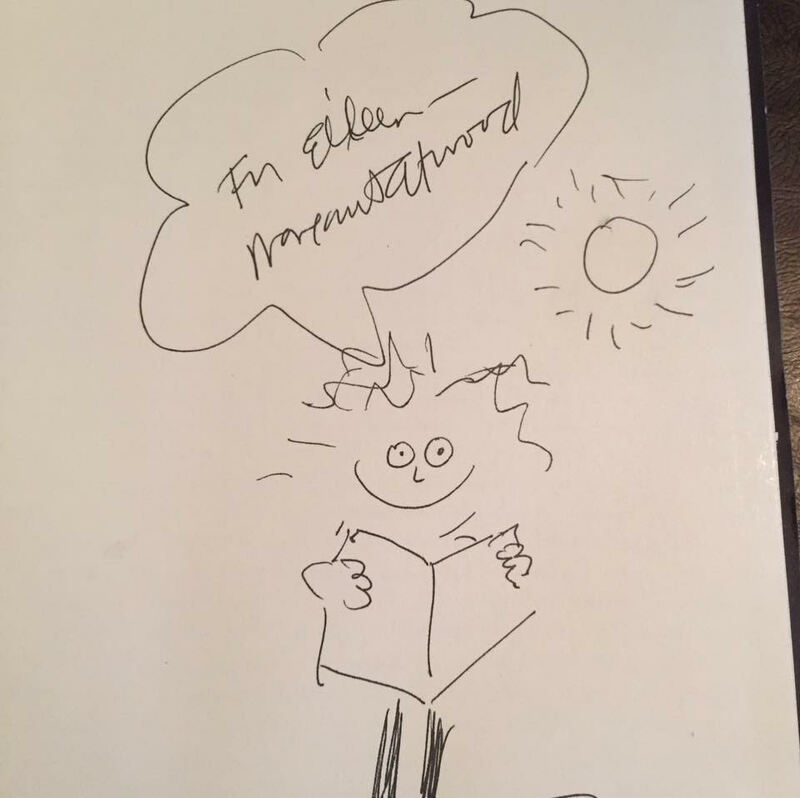 Eileen is a writer and letterpress printer who lives in Evanston, Illinois. After teaching English for twelve years, she opened a letterpress business, The Evanston Print and Paper Shop, which, in spite of the name, is currently located in Chicago. She curated and mounted a book arts show in 2015 and 2016 - words|matter - which featured the work of artists from all over the United States and Canada. She is chair of the Grants Committee for the Caxton Club of Chicago, and a member of the Associate Board for Story Studio in Chicago. Her current novel will be hand bound into an edition of ten books. She is very grateful for the residencies she’s had at the Vermont Studio Center and the Rivendell Writer’s Colony, and now Kimmel Harding Nelson to complete this work.